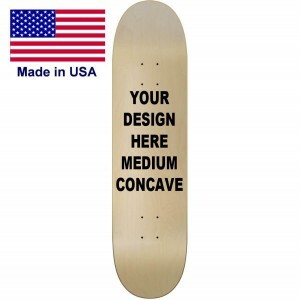 The Loger longboard is ready for you to make your custom graphics. Need more space for your artwork? 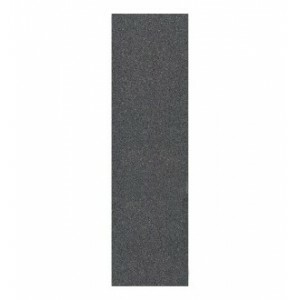 This is one of the few shapes that can handle big images to pop off the deck for everybody to see. Some like this board just to put art on it and hang it on the wall. 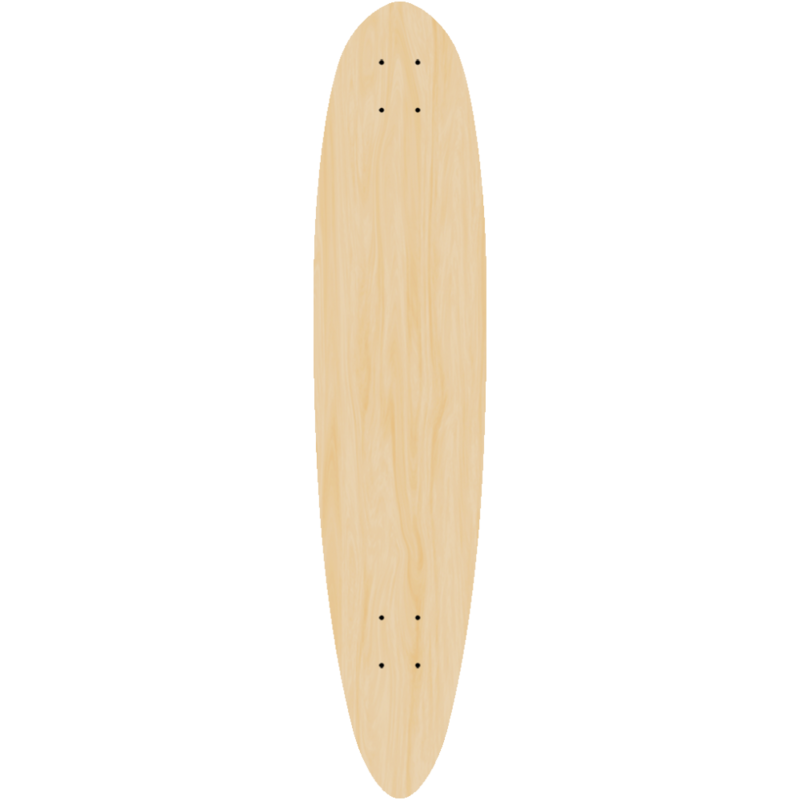 The deck features a lenght 44" inches that makes room for a bit of flex giving it a smooth ride for just about any user. If you need a quick glide to school or down the beach boardwalk this Logger is for you. Make it a complete with our soft wheels to save money from buying at reatil prices. With the extra long deck you can walk the board or use a push stick for a extra workout on the weekends. With hundreds sold over the last 15 years this has been one of our first shapes we made and have had a good run of positive feedback from many users. 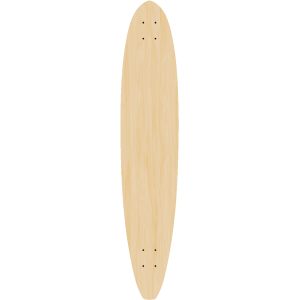 47.5" Long9.25" WideNeed a flat tail longboard that is longer than the normal board? Thi..